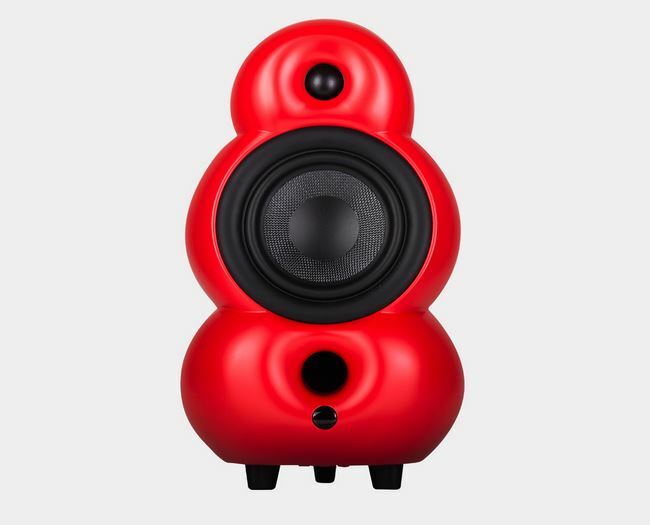 The new Minipod MK IV has been updated acoustically, as well as aesthetically, with redesigned speaker drivers and crossover filter. 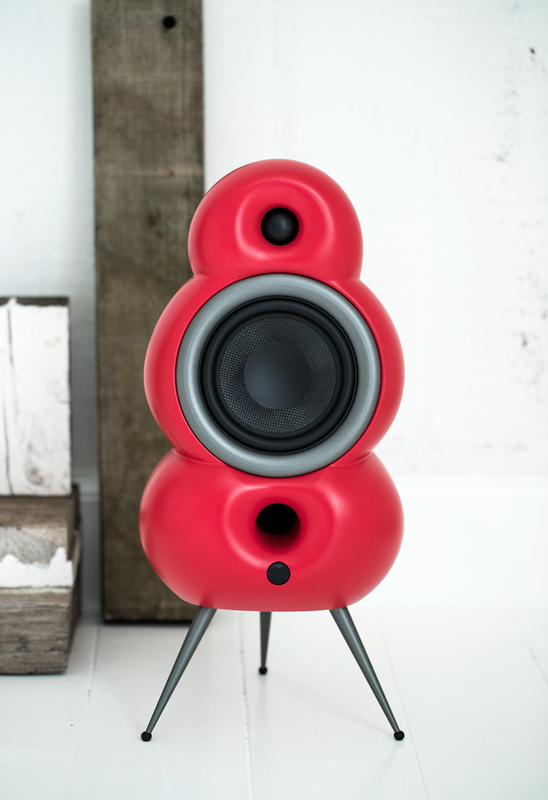 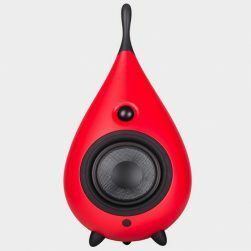 The Minipod MK IV is available in 3 great colours including the new matt red. 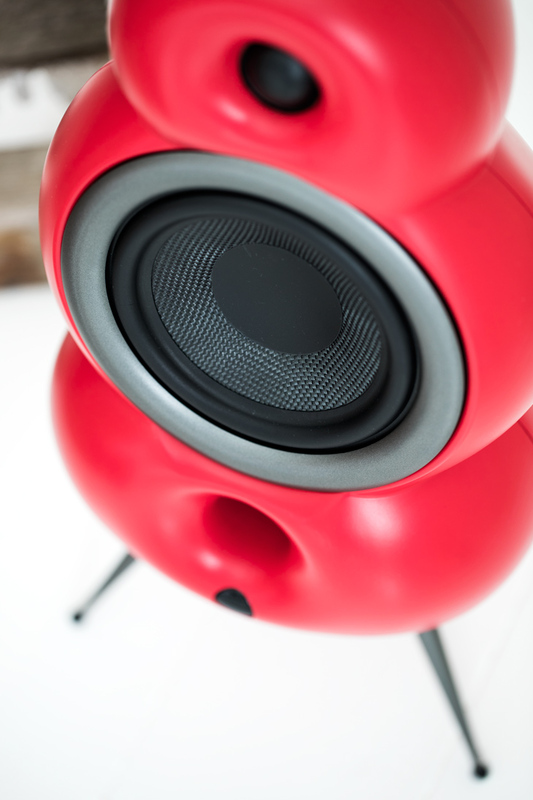 You can even personalize your Minipod MK IV by changing the Hoop (Trimring) or adding Spikes. 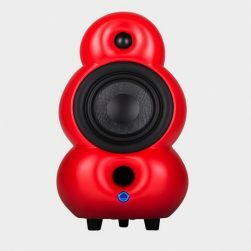 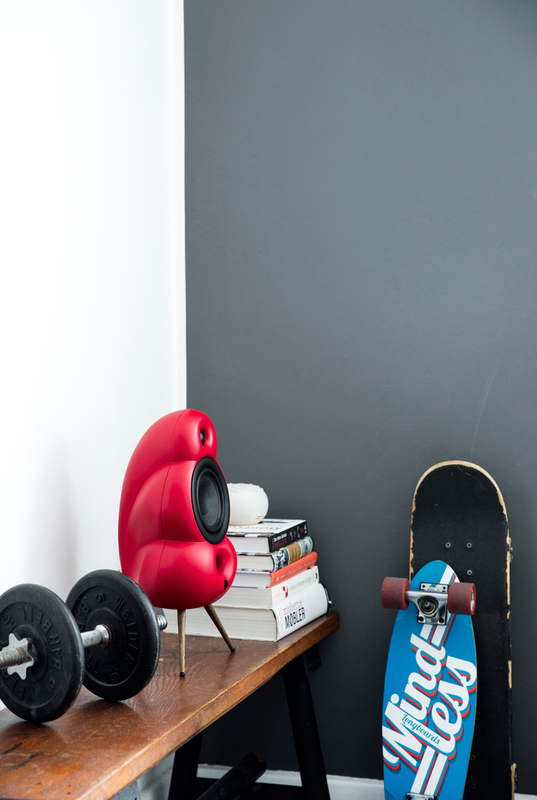 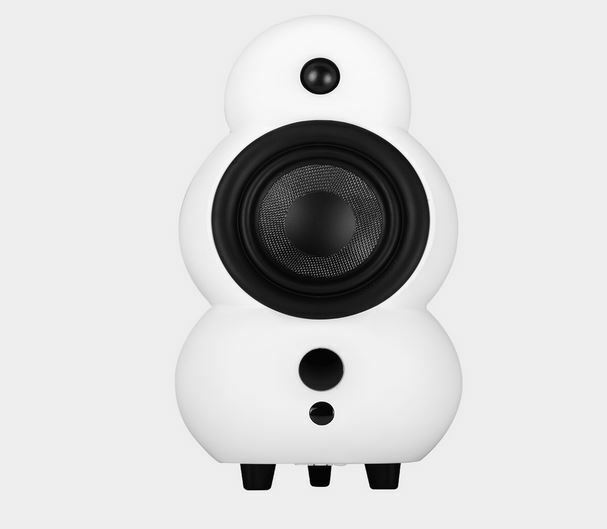 The classic designed Minipod speaker has now been completely revised and updated to improve the audio performance and looks. 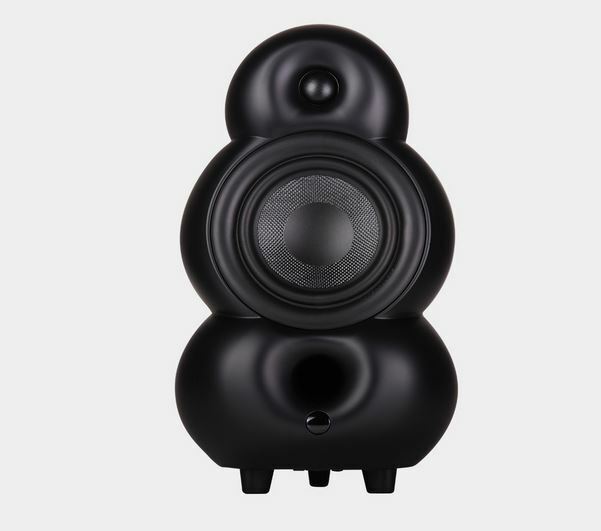 The new Fibre reinforced enclosure further reduces unwanted resonances and stiffens the support for the drive units which themselves are upgraded. 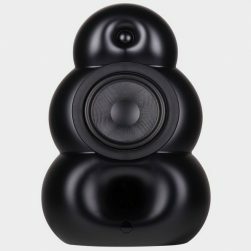 The characteristic black finish to the drivers compliments the aesthetic design and makes the Minipod Mk IV even more desirable. 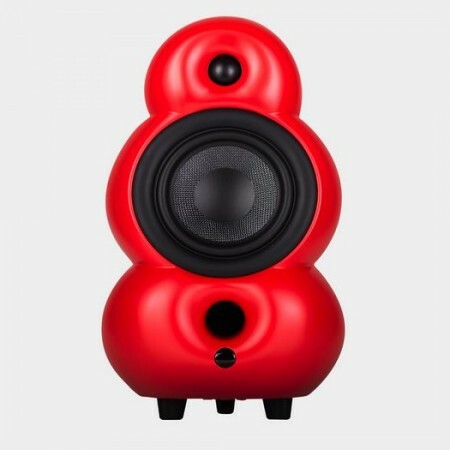 New Crossover circuits inside further add to the performance resulting in a true audiophile performance from a unique and stylish loudspeaker.